While McLaren may have been having a bit of a rough time of it in Formula 1 recently, that hasn’t stopped them looking forward to the future. Quite far forward, in fact. It seems as though this racing team have their sights set on the 2050 F1 and it’s really quite something. British team McLaren have been working hard on their vision for the future, as they released images of what they’re calling the MCLExtreme. It’s an interesting insight into what Grand Prix cars could look like in the future, after interviewing aerodynamic and powertrain experts to come up with this jaw-dropping design. While the F1 car still has four wheels and a driver in the cockpit, that’s about where the similarities with today’s racing cars end. One of the most interesting design concepts from McLaren Applied Technologies is the shape-shifting element of the vehicle. Sidepods would expand and contract a bit like gills on a shark, allowing higher speeds on the straights and better braking on the turns. 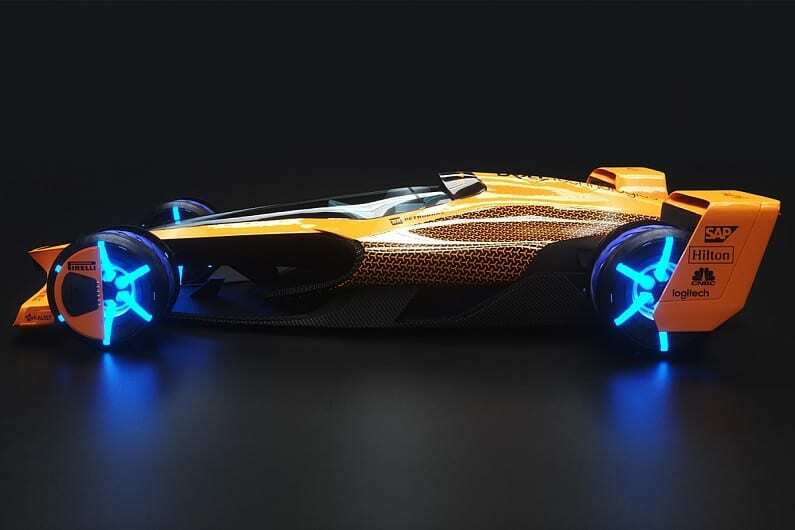 It’s believed that this F1 car of the future could reach top speeds of 310 mph, which is nearly 100 mph higher than the fastest speed achieved in the 2018 Grand Prix. On top of the shape-shifting element, McLaren have included plenty of modern-day features that we’d expect to see more of in the future anyway. The car would be fully electric, with recharging coils that would be embedded only in the pit lane. 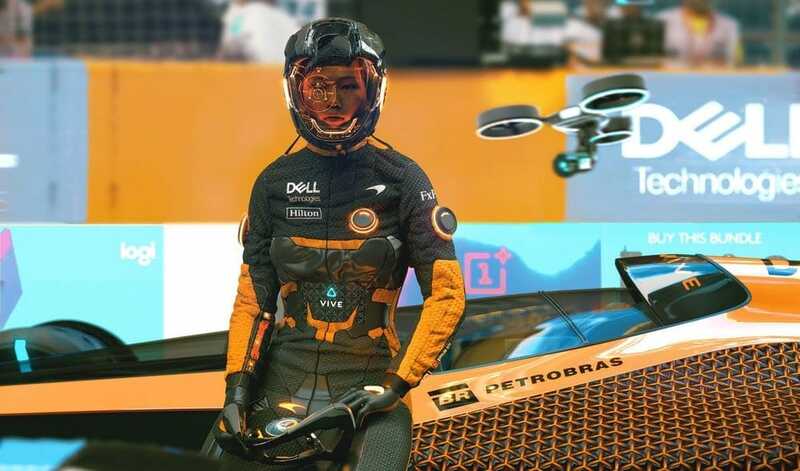 The driver would be treated to an AI headset which would assist the driver during the race, but also be subject to ‘blackout zones’ where the AI would be turned off so that any driver would have to “go it alone” through certain parts of the track. While the MCLExtreme might be a long way off yet, it’s interesting to get a glimpse into the future of Formula 1 racing. Only time will tell how many of these predictions actually come true.